iPhone 5 Release Date This September? Rumors surrounding the iPhone 5 have been building in recent months, with speculation around the iPhone 5 release date growing with the launch just months away. 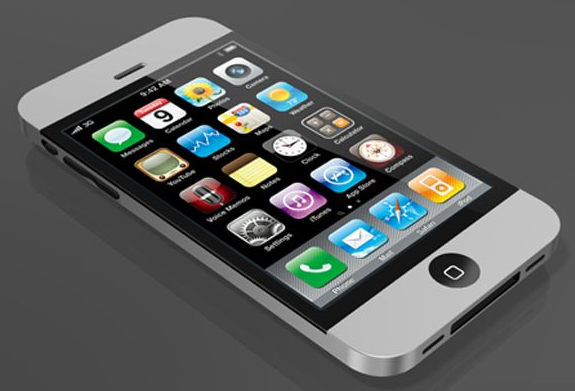 Recent reports in from Taiwan’s Central News Agency place the iPhone 5 release date in August, but JP Morgan analyst Mark Moskowitz has gone on the record to say that the iPhone 5 is more likely to launch in September. Apple have already announced iOS 6 at this year’s WWDC, which will power the new iPhone 5, with global improvements and a much-anticipated new native Maps app. According to current rumors, the iPhone 5 will feature an longer, but not wider design, increasing the viewable screen size to 4 inches with a 4:3 aspect ratio. Several photo leaks have appeared that claim to show the backplate of the new iPhone 5, and several new design elements including the relocation of the headphone jack and FaceTime camera. Will the iPhone 5 release date be in September as predicted? Post your opinion in the comments below.